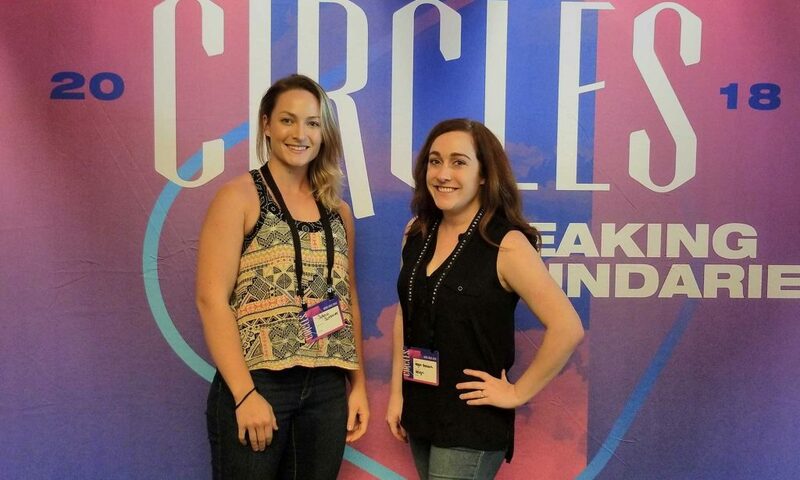 Two of NB’s designers, Sylwia and Megan, journeyed to Texas to attend the Circles Conference: Breaking Boundaries. 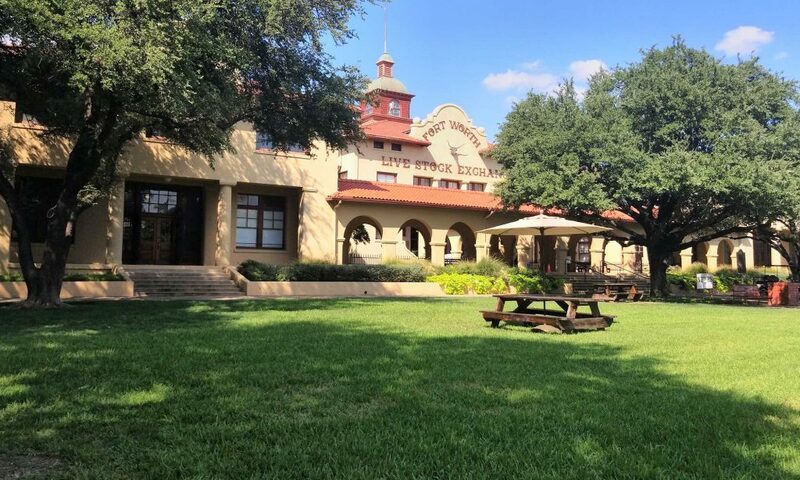 They had the opportunity to learn from a diverse group of creatives—from strategists to art directors, and everywhere in between. Our designers came home with suitcases and minds full of inspiration, which they shared with our staff team over a lunch and learn (with pizza, of course). It might take a few more pizzas just to unpack all the new creative knowledge. 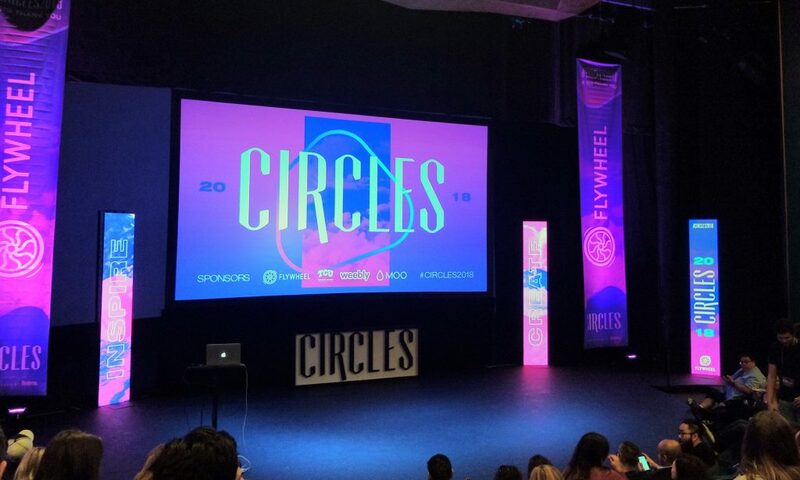 Circles is a conference bringing designers, tech junkies, and makers together from around the world to inspire, create, and repeat. Sylwia and Megan had a blast connecting with other design professionals and soaking up all that they could to share with the team back in Baltimore. Joseph Duffy spoke with boldness and confidence, setting the tone for the whole conference. The conference focused on the theme of break through. Creative industries naturally come with their own set of roadblocks as strategy and passion collide. It’s easy to become anchored by fear, clinging to what you know—what’s safe. The speakers shared some practical design tips, but more importantly, how you can navigate through these struggles. Those who shared their failures, like projects that didn’t meet client expectations, definitely left the biggest impact on the audience. 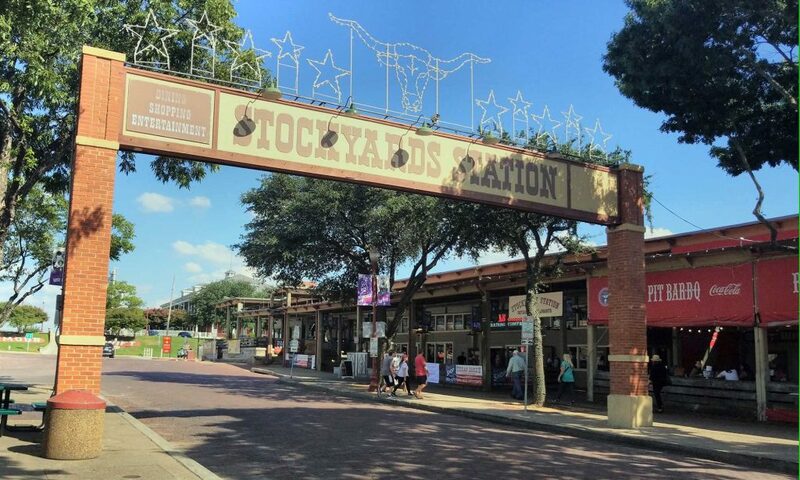 Of course, first-time Texans, Sylwia and Megan, had to do some sightseeing before the conference started. 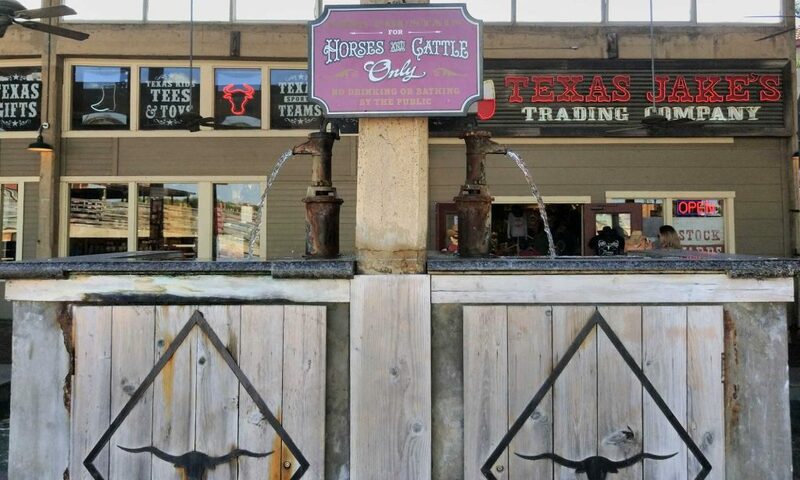 Checked off the must-do list: Texas barbecue, cowboy boots, and a cattle drive. 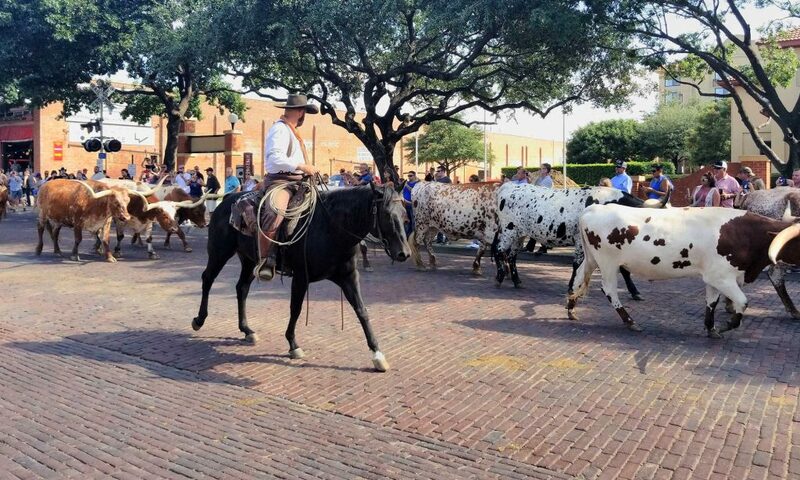 They visited the Historic Stockyards in Fort Worth for some sightseeing, shopping, and a cattle drive. Once they arrived at the conference, their notebooks quickly filled with case studies, bits of advice, and much more. 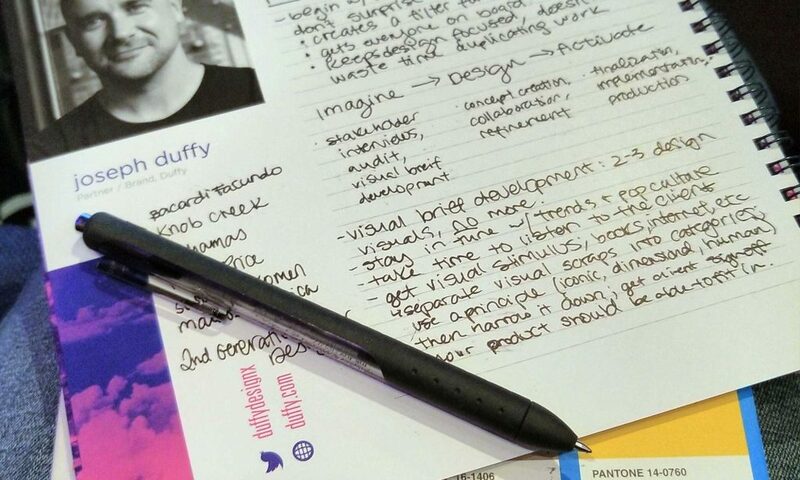 We’re going to spend time in the next couple weeks sharing all that they learned about strategy, process, and other helpful insights that apply to both designers and client-facing employees. Stay tuned for more design inspiration brought home from Circles! 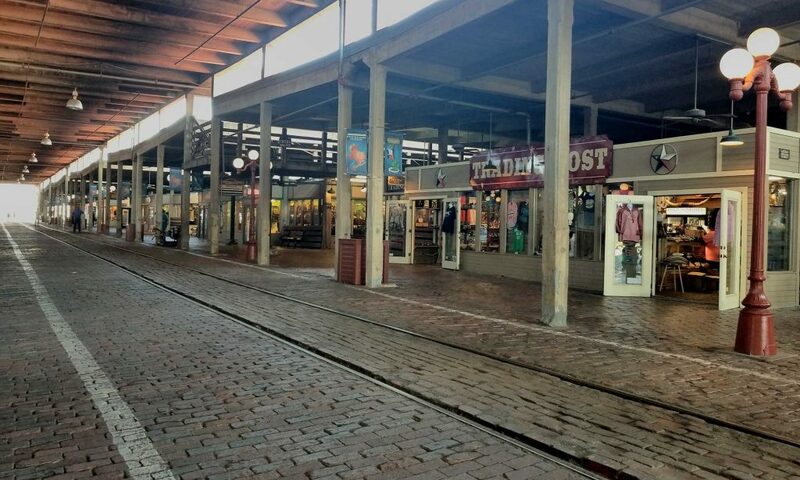 Here’s a sneak peek: we’re already sketching more and taking our mood boards to a whole new level. Curious about the NB staff team?